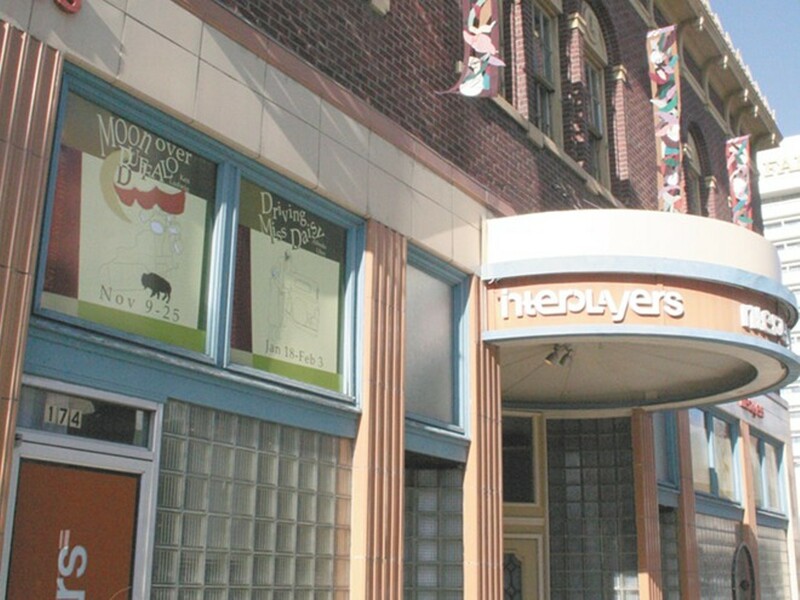 Following years of financial struggles and narrowly avoided closures, Interplayers Theatre's board of directors concluded several weeks of negotiations by signing a deal that will see Interplayers merge with Lake City Playhouse. Once the documents are finalized at the state level, the 34-year-old professional theater will be subsumed by the 54-year-old Coeur d'Alene community theater led by George Green. "On July 4, our board met with the purpose of closing the theater for financial reasons," says Michael Bowen, Interplayers' board president. Board member Ryan Oelrich suggested approaching Lake City Playhouse, "to see if they would be prepared for some type of partnership or merger." The terms of the resulting merger are fairly straightforward. Lake City Playhouse will assume all of Interplayers' assets and liabilities as well as operational control of the theater. A significant portion of those liabilities is approximately $92,000 in outstanding debt. "We've come to an agreement on what the known liabilities are. I anticipate that there will be some future things, and that's not uncommon in this type of situation," says Green. This wasn't the first time Interplayers had found itself in dire straits. Two years ago, the theater was saved by a lease renegotiation with landlord Jerry Dicker, owner of GVD Commercial Properties. A year later, Interplayers said its 2013-14 season was contingent on its ability to solicit $150,000. The theater raised only about half that but persevered nevertheless. Soon, though, the board of directors realized that they were much further behind than expected. Despite the merger, little will change outwardly in the near term. Lake City Playhouse will carry on "business as usual," according to Green, as will Interplayers' season opener, Broadway Bound, which runs through Saturday night. The second production, Hound of the Baskervilles, however, has been canceled. "I just want to make sure that both Spokane and Coeur d'Alene understand that this is being done in an effort to create something positive for artists and patrons alike," says Green.